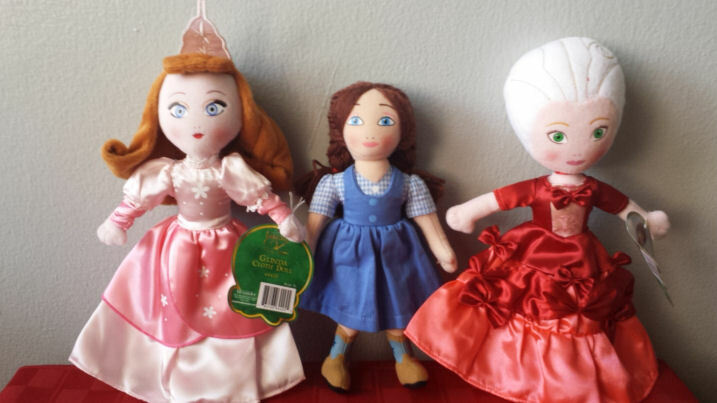 For generations, Madame Alexander Doll Company has celebrated entertainment and pop culture. 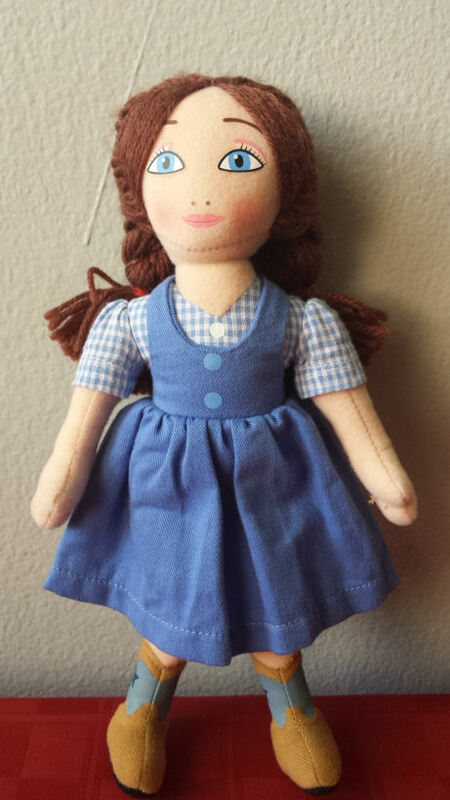 Now, the legacy continues with a new exclusive collection for the release of the recent animated movie Legends of Oz: Dorothy’s Return. 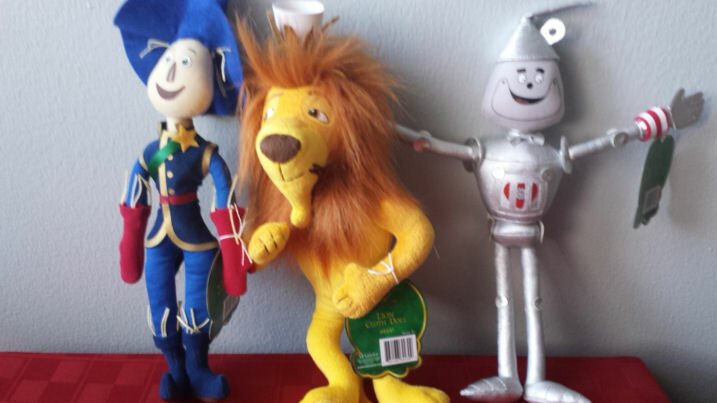 Scarecrow, Cowardly Lion, and Tin Man! Disclosure: I’m a member of Madame Alexander Mom Advisory Board 2014. No compensation was received for this post.